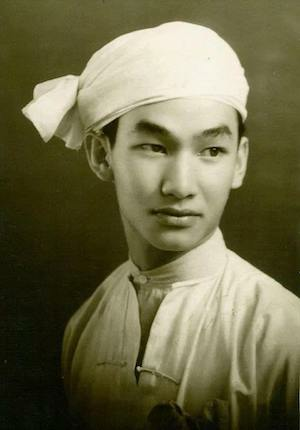 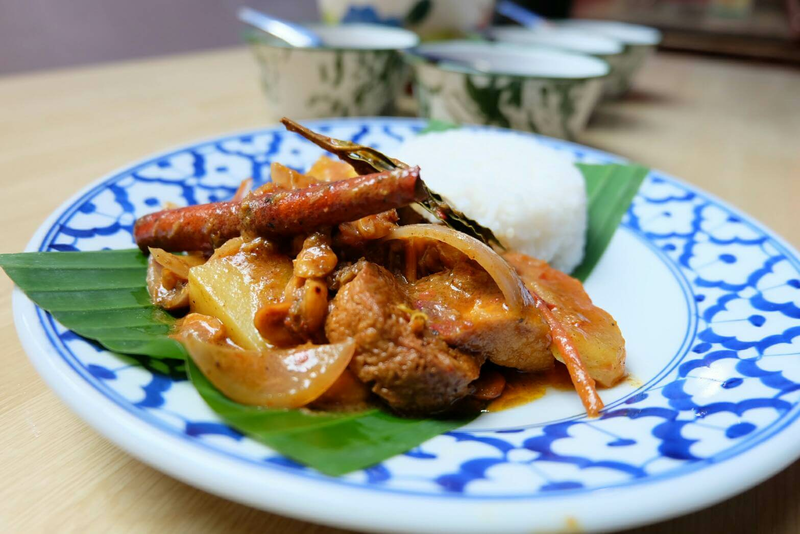 Monday : Tom Yum Goong, Pad Thai, Massaman curry, Mango Sticky Rice. 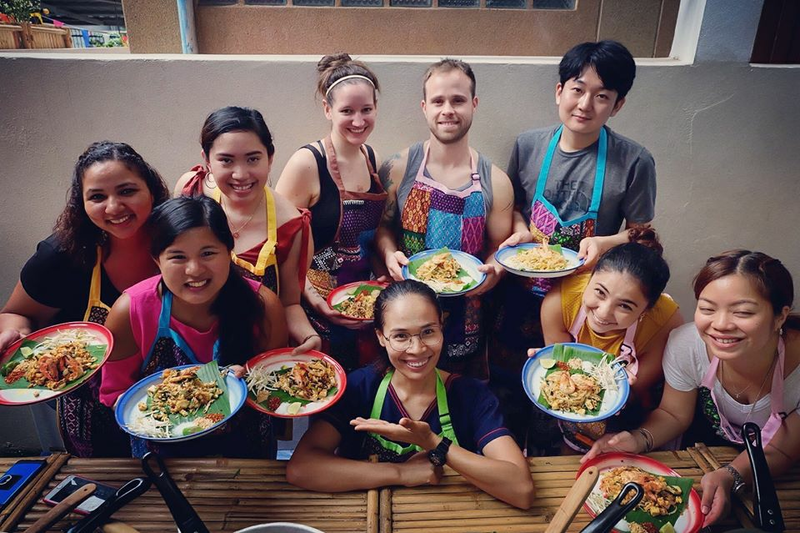 Tuesday : Tom Yum Goong, Pad Thai, Green curry, Mango Sticky Rice. 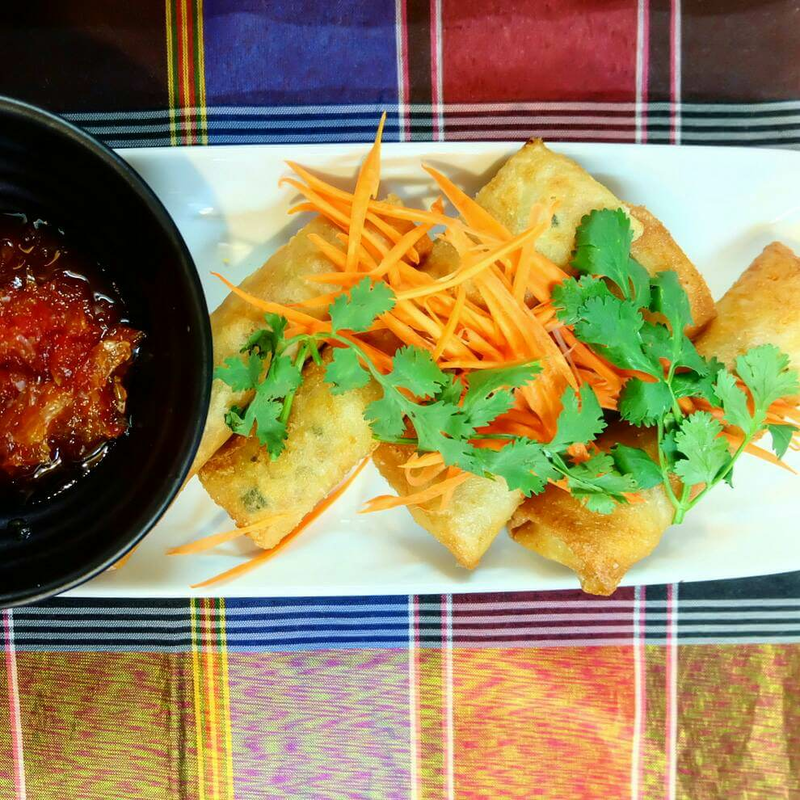 Wednesday : Tom Yum Goong, Pad Thai, Panang curry, Mango Sticky Rice. 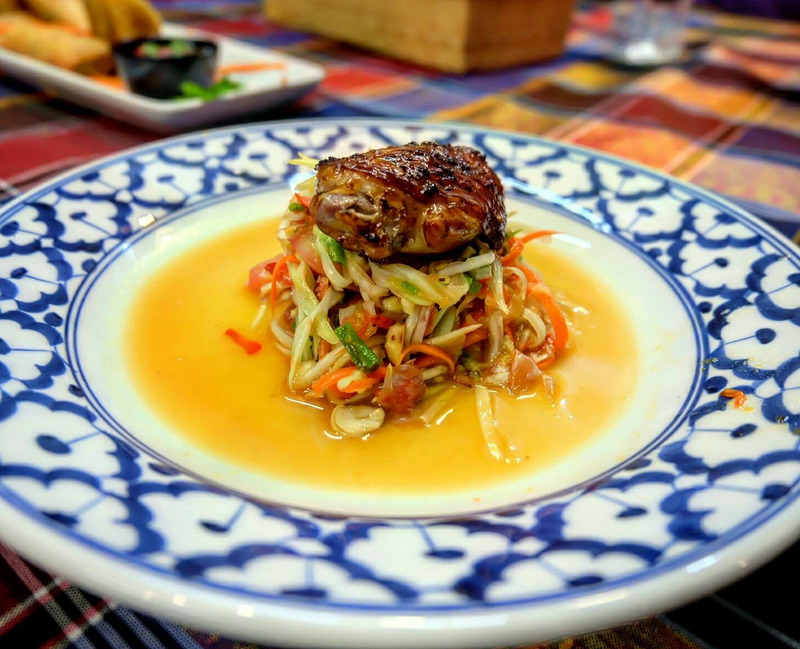 Thursday : Tom Yum Goong, Pad Thai, Massaman, Mango Sticky Rice. 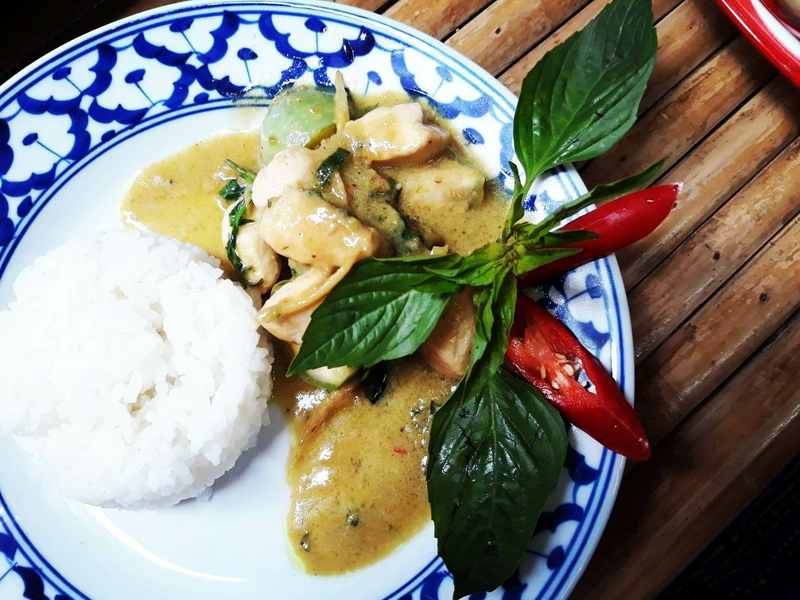 Friday : Tom Yum Goong, Pad Thai, Green curry, Mango Sticky Rice. 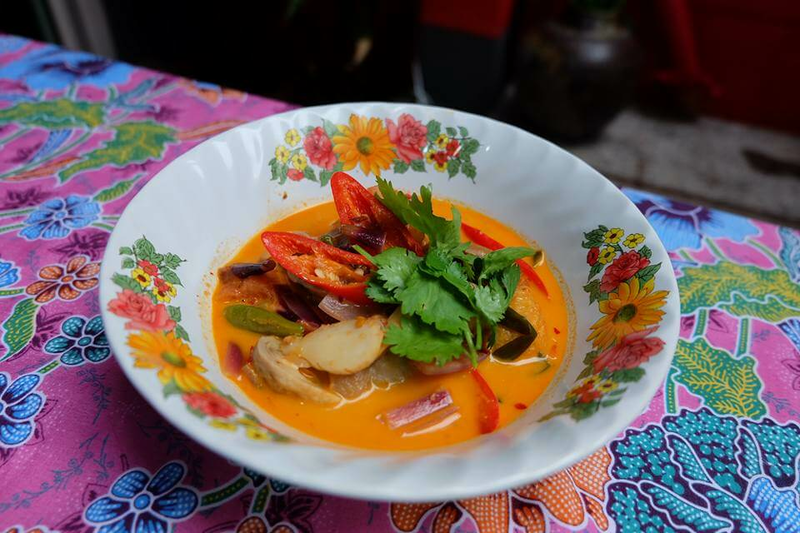 Sunday : Tom Yum Goong, Pad Thai, Massaman curry, Mango Sticky Rice. 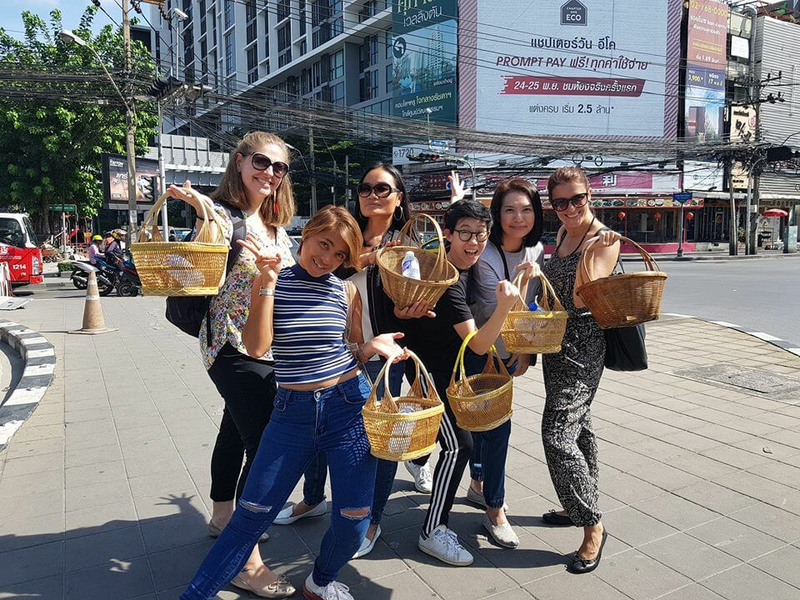 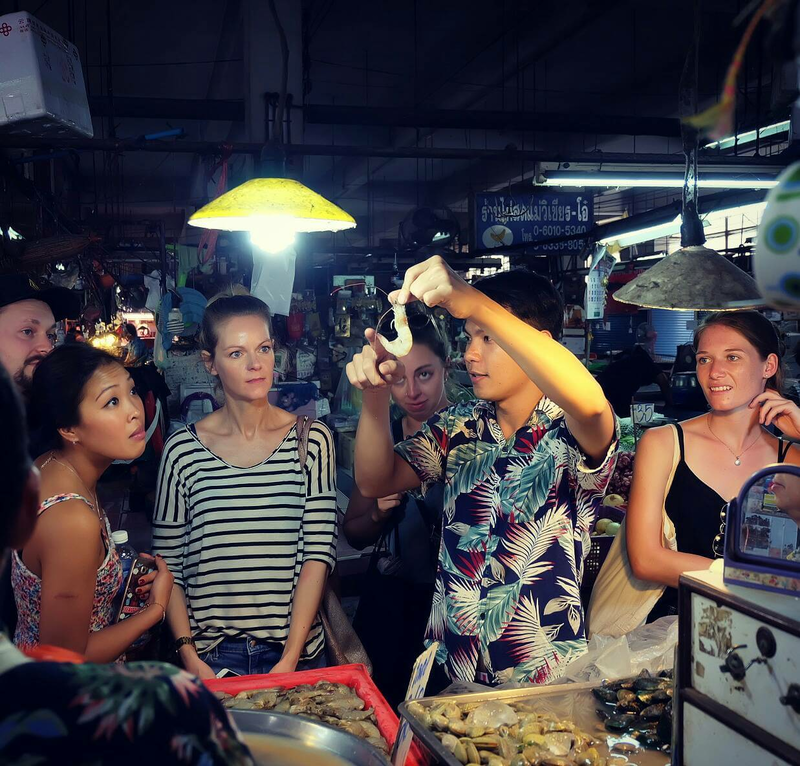 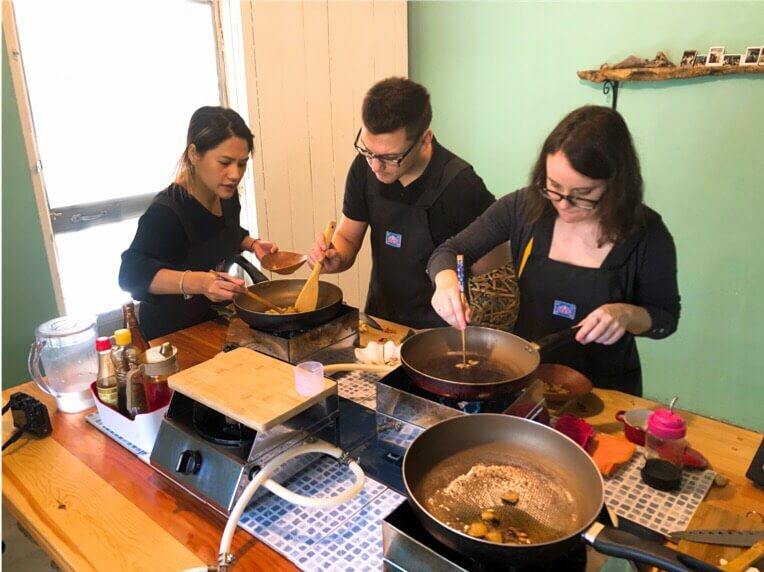 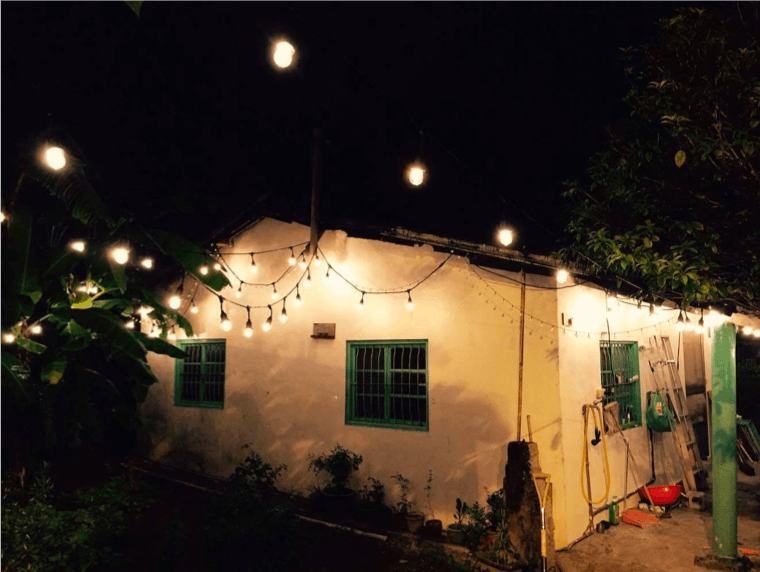 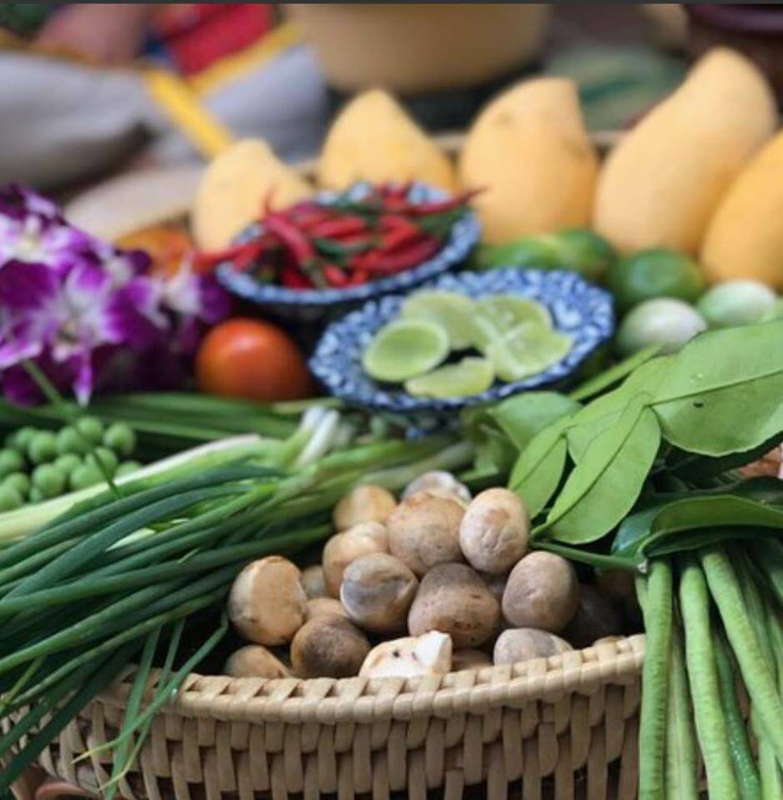 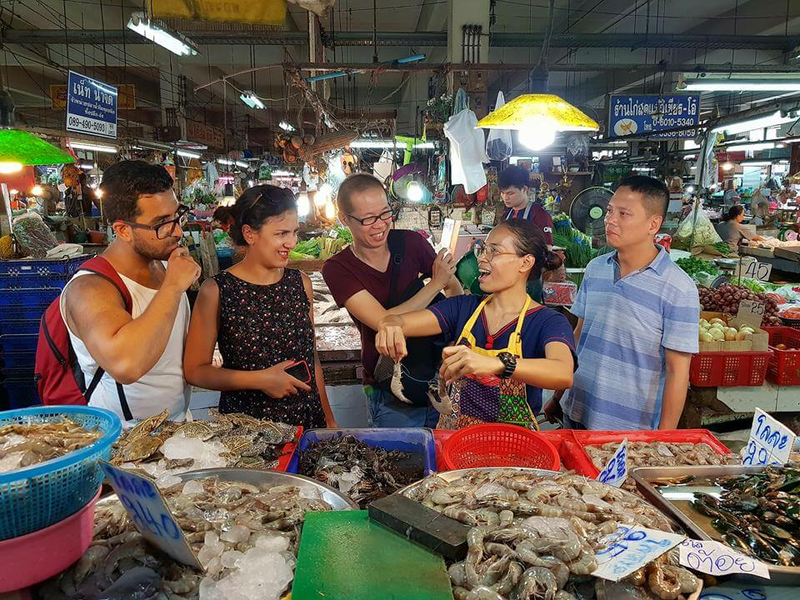 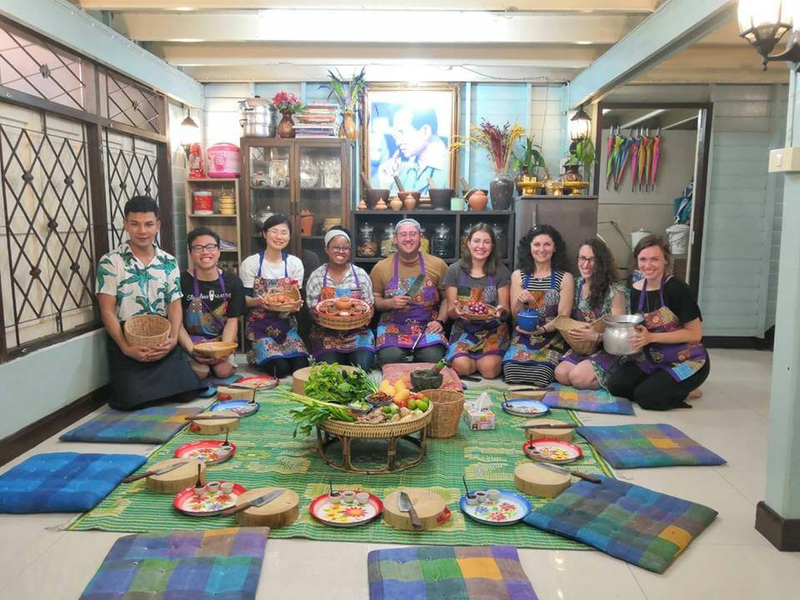 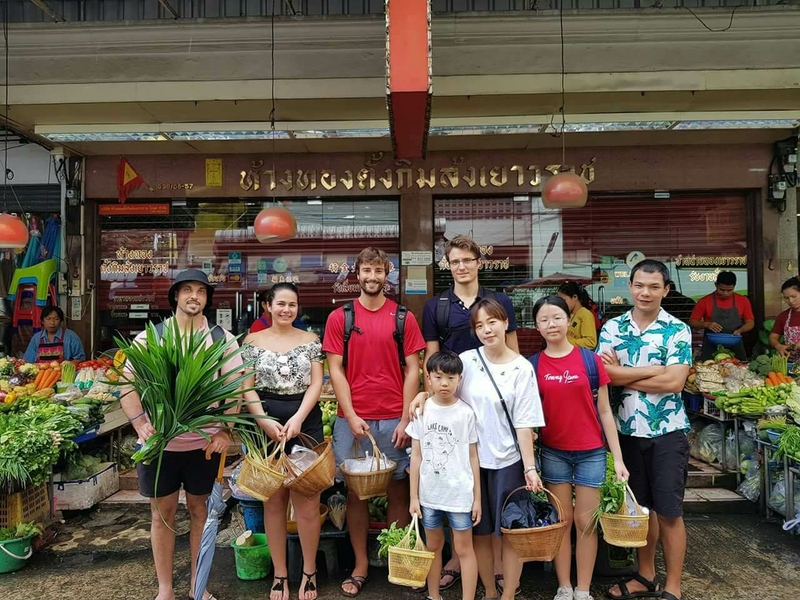 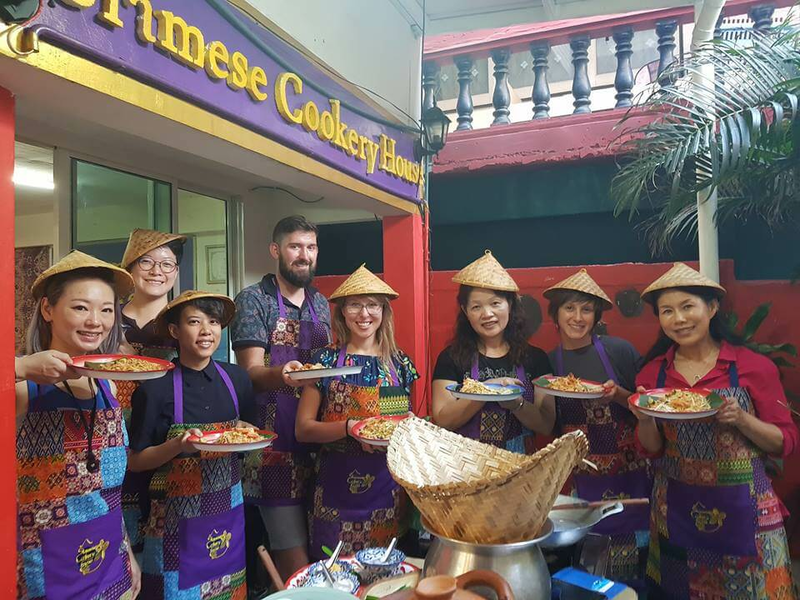 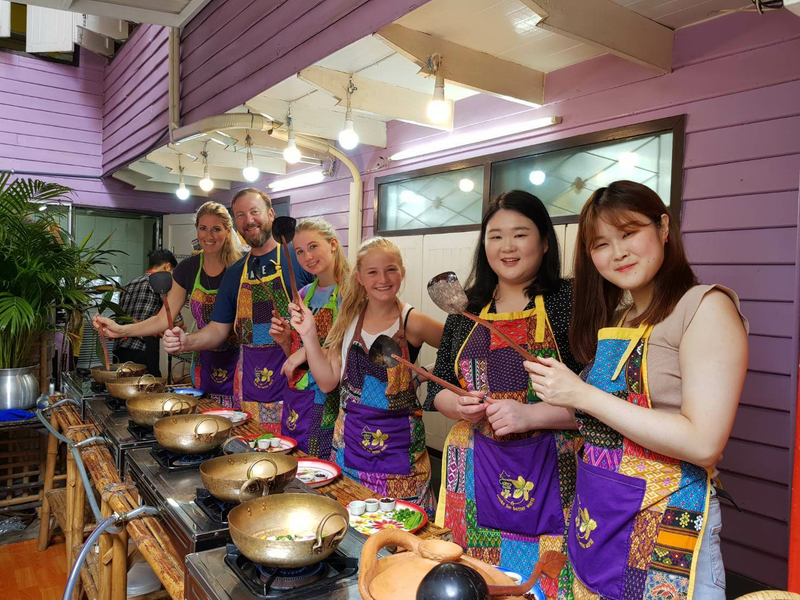 At Siamese Cookery House, you will experience how Thai people spend their time at the fresh market, including how to choose the best ingredients for making the most authentic Thai food. 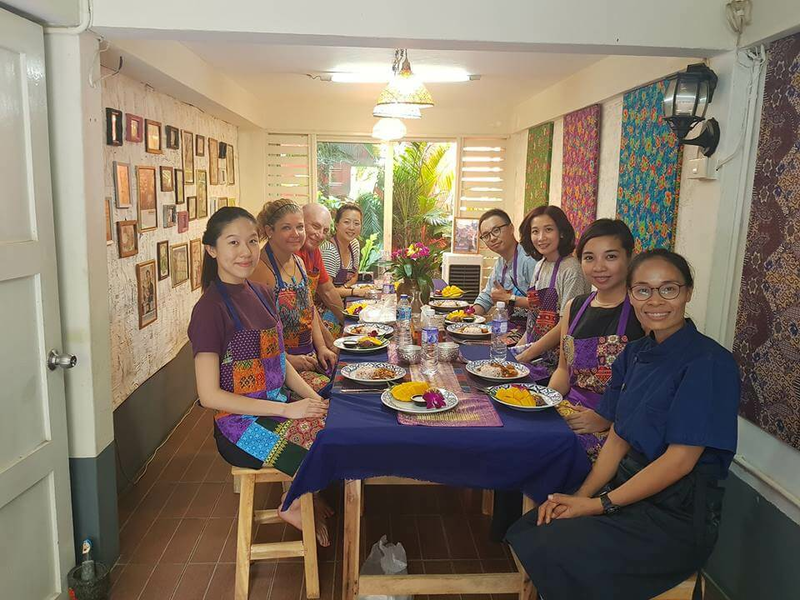 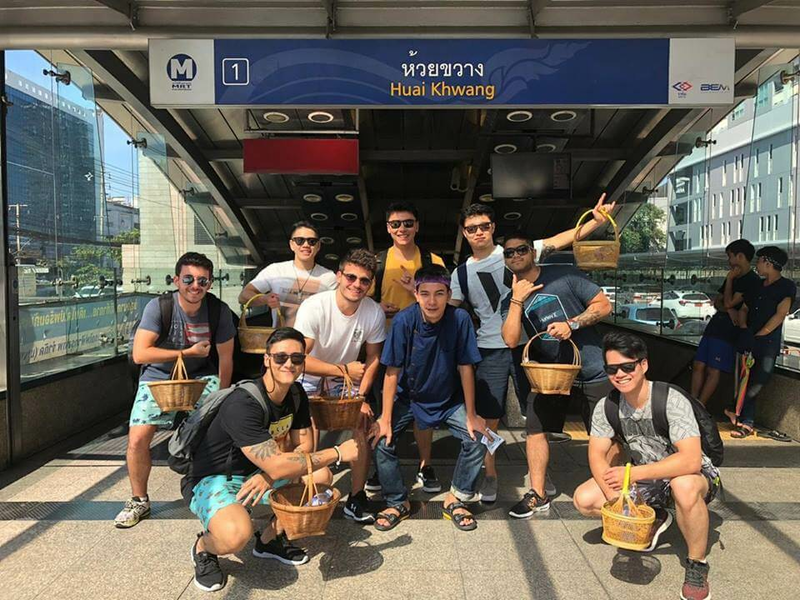 After market tour we take Tuk-Tuk back to the school with air-conditioned operation room and cook in the open air Thai style kitchen. 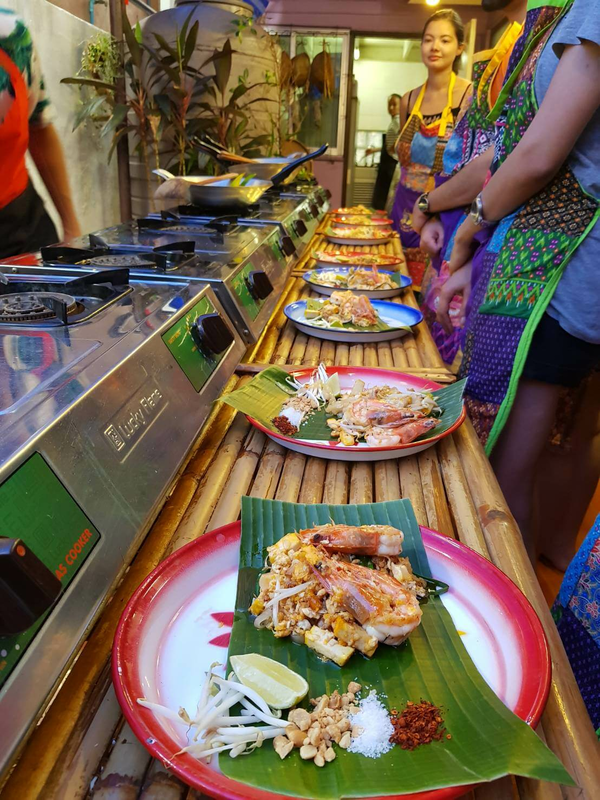 In the hand-on cooking processes will make you understand Thai culture of eating even more. 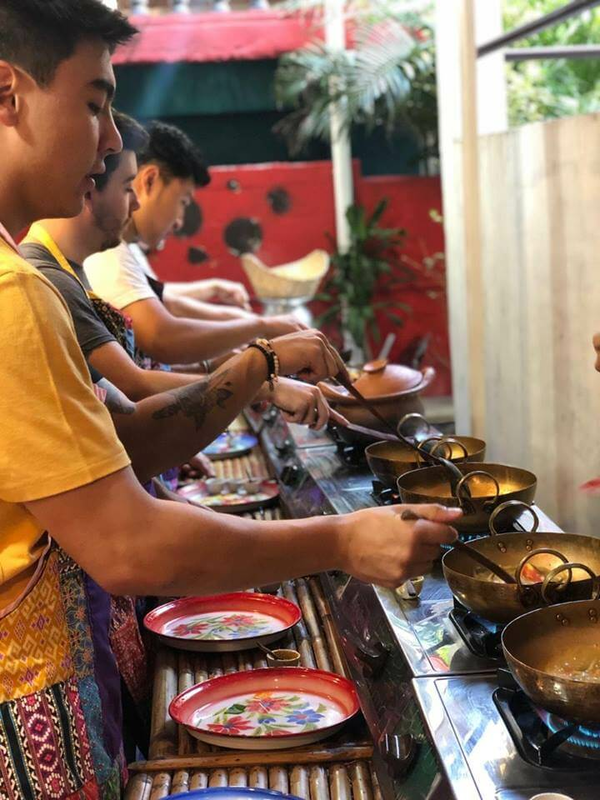 We will give you the cooking book with 4 colors pictures to make sure that you can make Thai food at home for your family and friends as the valuable souvenir from Thailand. 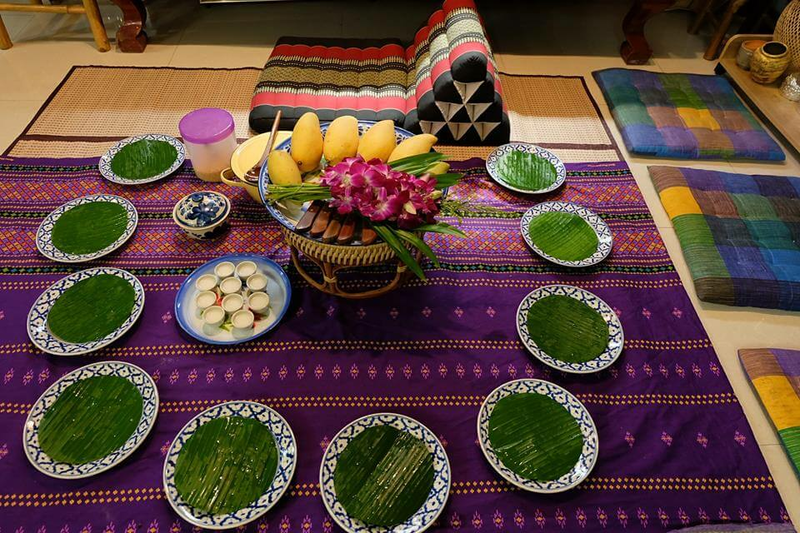 Dear my Thai food lover friends from around the world. 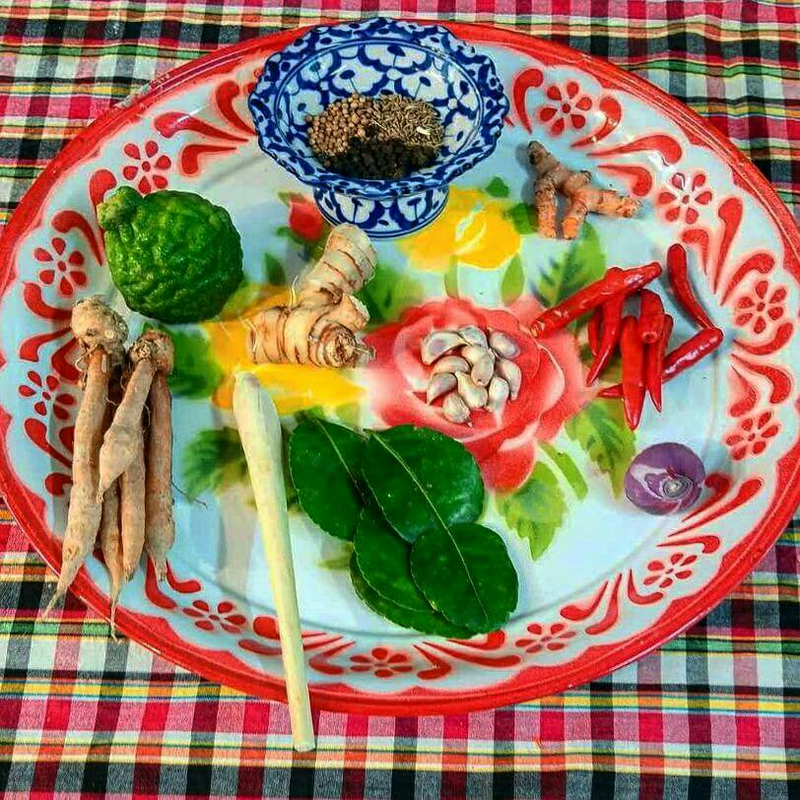 If you see this message we will meet soon in my Thai kitchen.